What Is the Rank of a Two-Striper in the Military? Rank varies from branch to branch. Every branch of the military has enlisted ranks and officer ranks. The pay grades that correspond to these ranks are abbreviated as E-1 through E-9 for enlisted and O-1 through O-10 for officers. The one exception is the Navy, which has an O-11, a fleet admiral. There is also a group of commissioned officers that are specialists in a particular field and do not have the same responsibilities as other officers. These are called warrant officers and range in the pay grades of W-1 through W-5. Except for the Air Force, every branch of the military has warrant officers. While these pay grades are consistent across all branches of the military, the rank and abbreviation associated with them varies. 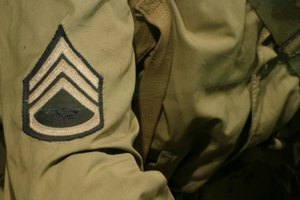 The enlisted ranks for the Army, from lowest to highest, are as follows: private (PVT), private (PV2), private first class (PFC), specialist (SPC), corporal (CPL), sergeant (SGT), staff sergeant (SSG), sergeant first class (SFC), master sergeant (MSG), first sergeant (1SG), sergeant major (SGM), command sergeant major (CSM) and sergeant major of the army (SMA). 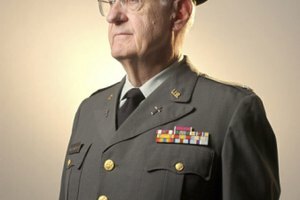 Officers in the Army, from lowest to highest, are as follows: second lieutenant (2LT), first lieutenant (1LT), captain (CPT), major (MAJ), lieutenant colonel (LTC), colonel (COL), brigadier general (BG), major general (MG), lieutenant general (LTG), general (GEN) and general of the Army. 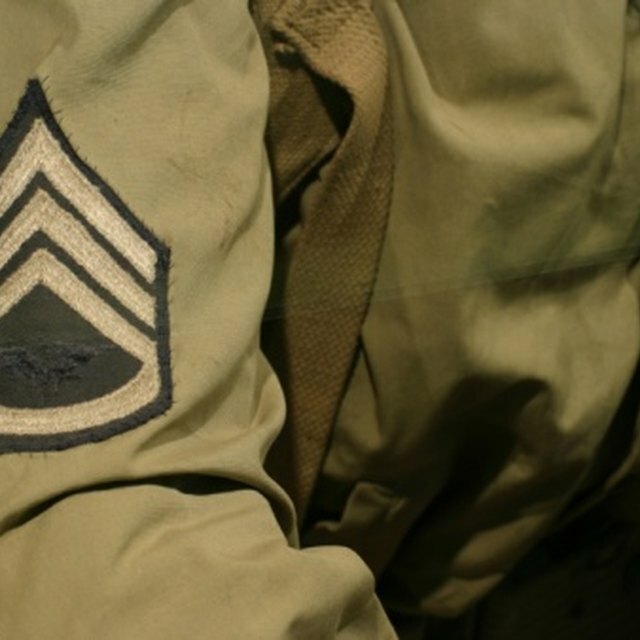 The Marines Corps enlisted rank structure, from lowest to highest, is as follows: private (Pvt), private first class (PFC), lance corporal (LCpl), corporal (Cpl), sergeant (Sgt), staff sergeant (SSgt), gunnery sergeant (GySgt), master sergeant (MSgt), first sergeant (1stSgt), master gunnery sergeant (MGySgt), sergeant major (SgtMaj) and sergeant major of the Marine Corps (SgtMajMC). The officer ranks of the Marine Corps have the same names as the Army, with the exception of "General of the Army," but are abbreviated differently. The abbreviations, from lowest to highest, are as follows: 2ndLt, 1stLt, Capt, Maj, LtCol, Col, BGen, MajGen, LtGen and Gen.
Navy enlisted ranks, from lowest to highest, are as follows: seaman recruit (SR), seaman apprentice (SA), seaman (SN), petty officer third class (PO3), petty officer second class (PO2), petty officer first class (PO1), chief petty officer (CPO), senior chief petty officer (SCPO), master chief petty officer (MCPO) and master chief petty officer of the Navy (MCPON). 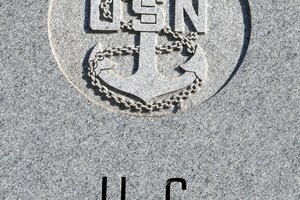 The officer ranks for the Navy, from lowest to highest, are as follows: ensign (ENS), lieutenant junior grade (LTJG), lieutenant (LT), lieutenant commander (LCDR), commander (CDR), captain (CAPT), rear admiral lower half (RDML), rear admiral upper half (RADM), vice admiral (VADM), admiral (ADM) and fleet admiral (FADM). The Coast Guard has the same rank names and abbreviations as the Navy. The only difference in the enlisted ranks is Master Chief Petty Officer of the Coast Guard (MCPO-CG), and the officer ranks only go up to admiral and do not have an admiral of the Coast Guard. Michael Summers has been writing his entire life. 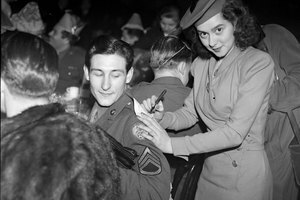 He began professionally with the United States Army. After five years of service and perfecting his craft, he was honorably discharged and began his career as a freelance writer. He is a graduate of Indiana University in Bloomington. Summers, Michael. "Abbreviations for Military Ranks." 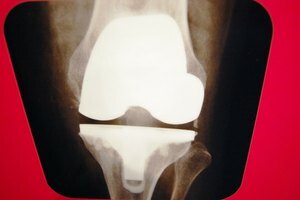 Synonym, https://classroom.synonym.com/abbreviations-for-military-ranks-13583770.html. 04 October 2017.